In a small bowl, whisk together olive oil, sambal oelek, brown sugar, ginger and sesame oil. In a gallon size Ziploc bag, combine olive oil mixture and shrimp. Marinate for at least 20 minutes to 1 hour, turning the bag occasionally. Drain the shrimp from the marinade, discarding the marinade. Working one at a time, place shrimp in the center of each wrapper, leaving the tails out. 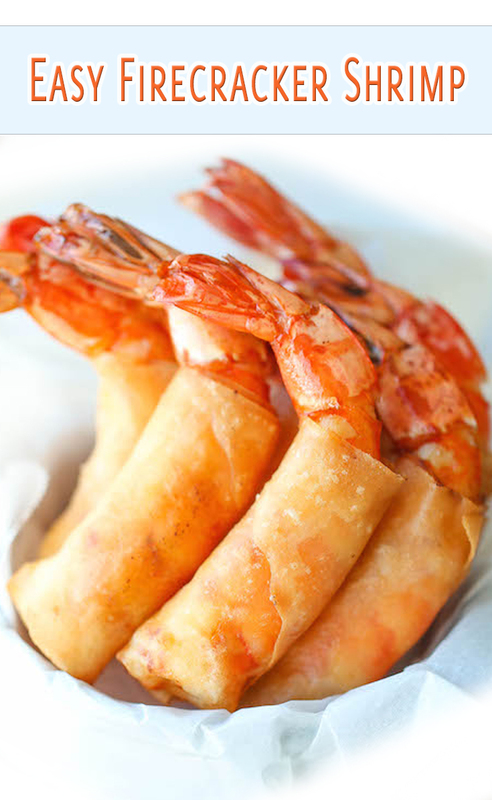 Bring the bottom edge of the wrapper tightly over the shrimp, folding in the side. Continue rolling until the top of the wrapper is reached. Using your finger, rub the edges of the wrapper with water, pressing to seal. Repeat with remaining wrappers and shrimp. Working in batches, add egg rolls to the Dutch oven and fry until evenly golden brown and crispy, about 2-3 minutes. Transfer to a paper towel-lined plate.